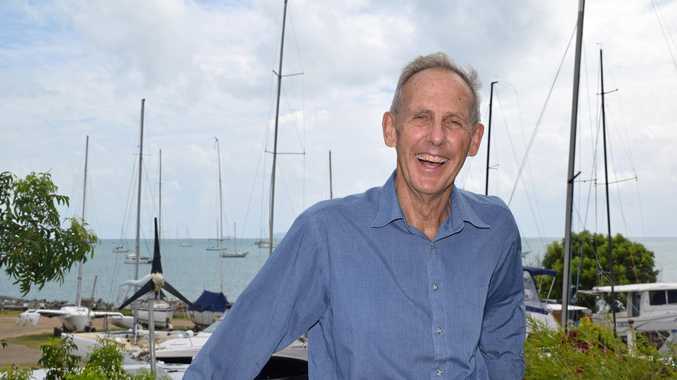 FORMER Greens leader and environmental activist Bob Brown made a special trip the Whitsundays on Thursday. 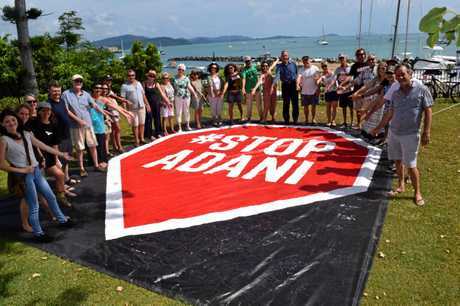 In less than a month, Mr Brown will lead the Stop the Adani convoy from Hobart, Tasmania all the way to Bowen. 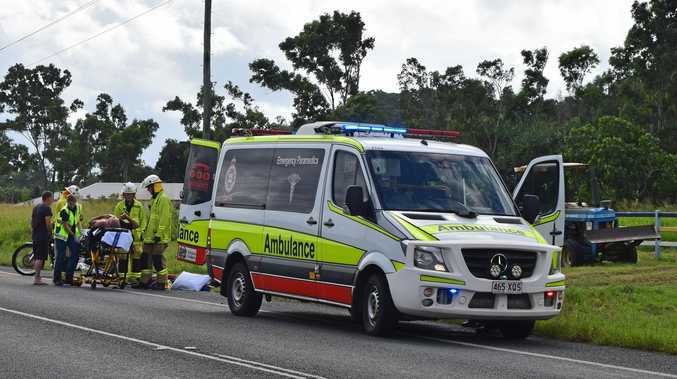 The convoy will travel more than 3000km in a bid to stop the controversial Carmichael coal mine. The environmentalist said it's a "big commitment" for people taking part, with 450 people having signed up for the convoy. "It will bring a lot of money into the regions it visits," he said. Mr Brown said that coral and coal could not co-exist. "Adani is a coral killer, and with that goes the coral jobs," he said. "When it comes to people in this region, you can't have it both ways. Either the reef is dead, or we stop fossil fuel mining." Mr Brown said there were more than 60,000 jobs created as a direct result of the Great Barrier Reef, and a 2017 report by Deloitte Access Economics valued the world's largest living organism at $56 billion, with an economic contribution of $6.4 billion a year. "The signs are up when you come into the town, 'We're in paradise here'," he said. "Well you're not in paradise if the reef is dead." Mr Brown said he was aware the people who opposed the mine were facing "hostility". "I know we get the 'interfering outsider labels' put on us," he said. "And my question is, well who is Gautam Adani?" Mr Brown said he learnt from Sir Joh Bjelke-Petersen's visit to Tasmania in the 1980s and the then Queensland premier's support of the Franklin River Dam, which Mr Brown and thousands of others opposed. He said he learnt he could say "no" and implored anyone who was not confident voicing their opposing views out loud to make it count at the polling booth when this year's Federal election rolls around.